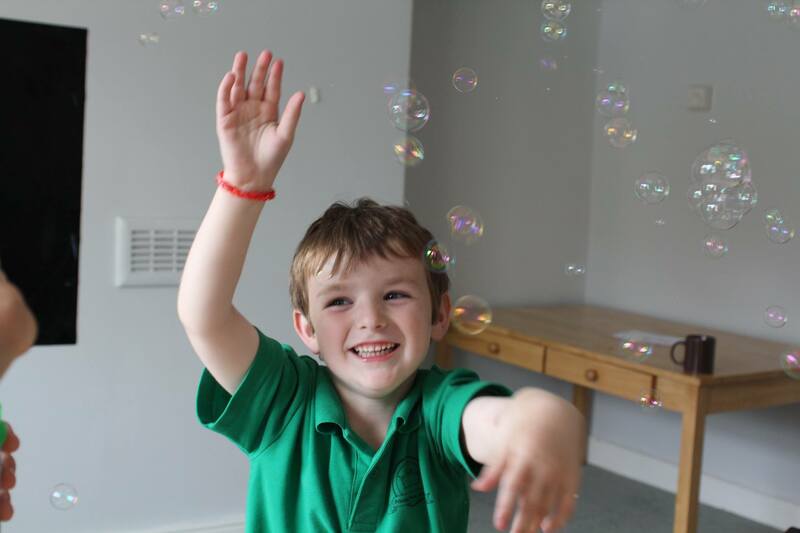 As many of you will know we have been using Sensory Integration Therapy to support Charlie for over 2 years now. Thanks to the therapists who have helped us we have seen fantastic results and now have a happy relaxed child who is able to learn and succeed. Since then I have given up endless hours of my own time to try to pass on this knowledge to others, Through Addvanced Solutions, a local parent led training company, working with local OT’s and Clinical commissioners in our city to try to secure funding so that others can also access the same information and support that we have been able to. I was therefore devastated to hear that a paper had been published which will undermine our efforts to get SI available to more families. I have put together the petition below and I am begging you to please take the time to sign it. I am honestly not doing this to help my own child. Charlie has a wonderful therapist and I have plenty of support, but there are too many other families out there who are struggling because they are missing out and don’t have access to the support and therapy that Charlie does.